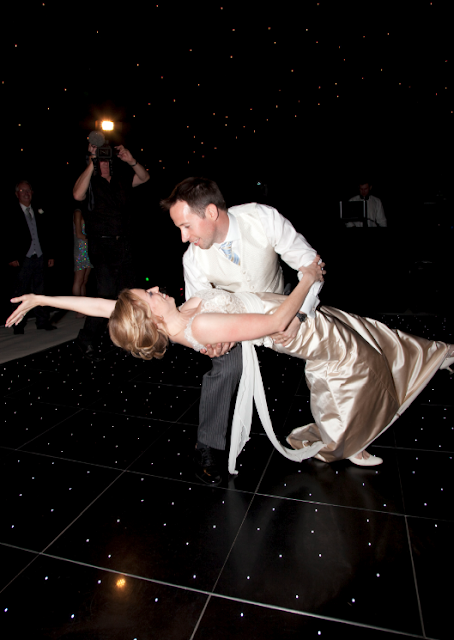 Take The Floor: Susannah and Bjorn's first dance - Pictures! I teach couples their first dance for their wedding. As well as wedding dance lessons I also host hen / stag dance workshops where you can re-create your favourite pop video! I am based in Banbury, Oxfordshire and cover the surrounding counties including Warwickshire, Northamptonshire and Gloucestershire. 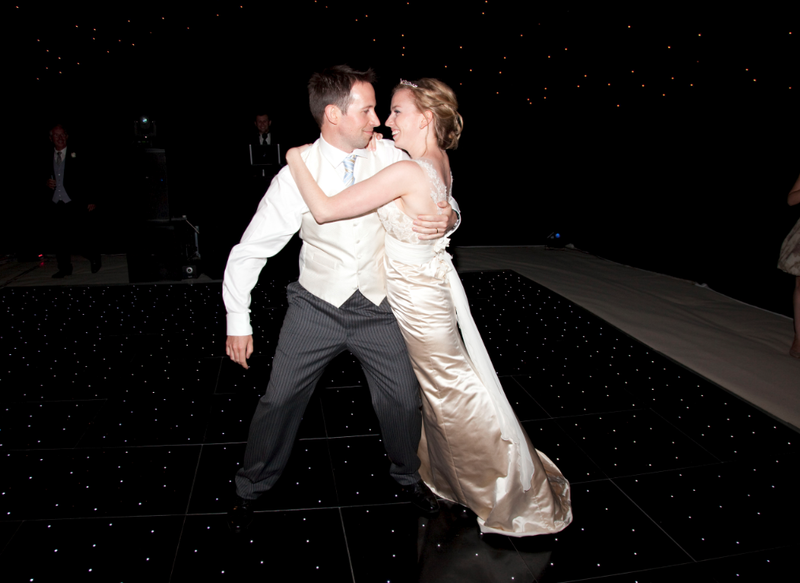 Susannah and Bjorn's first dance - Pictures! Thought I'd post these awesome pictures of Susannah and Bjorn's first dance! They really are so stunning! Do check out the video here too! 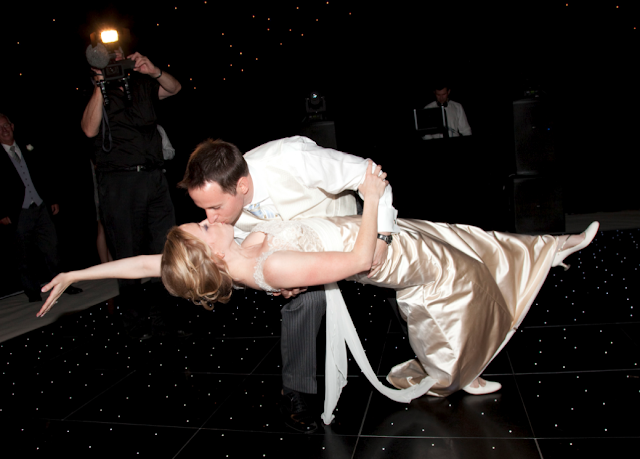 Whether you're getting married, looking for dance lessons, or just looking for some tips, tricks and fun based around the world of dancing read on! I worked as a professional dancer and singer in London for many years before becoming a mum of two gorgeous little boys and moving to Oxfordshire. 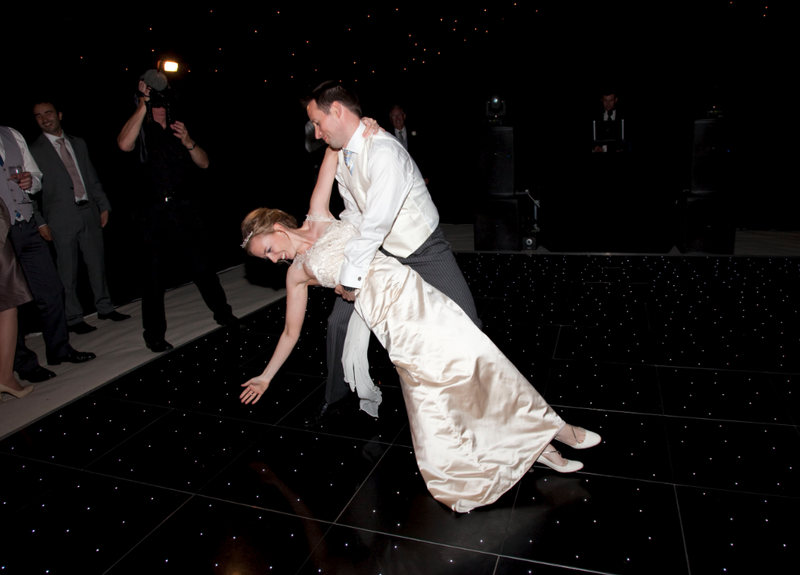 I set up the company 'Take The Floor' after going to several friends' weddings and realising how much couples fear the dreaded 'wedding shuffle'! This has since led to hen and stag dance workshops. 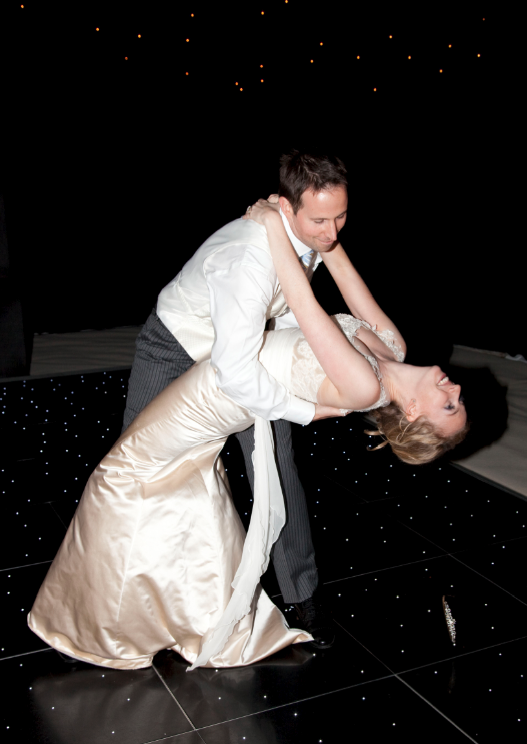 We have a lot of fun with all the dance lessons and I can honestly say how lovely it is working with happy couples looking forward to their wedding. It is also a tonic for me spending a couple of hours in adult company!